Pruning and why we do it! 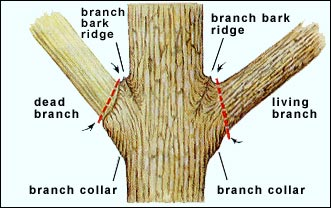 Pruning is the process of cutting away dead or overgrown branches to promote healthy plant growth or to remove a branch off of a tree that could potentially cause harm or is blocking an object (1) whenever pruning a branch its very important to not cut into the trunk tissue or more specifically the branch caller. below is a diagram of where the collar is. the Red dashed line is where the cut should be performed using the 3 cut method. 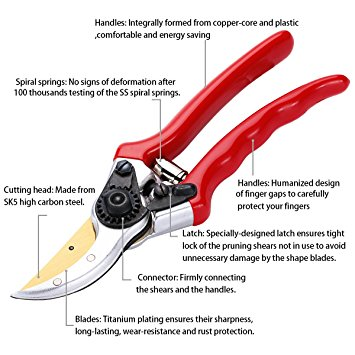 below are a few benefits of pruning. 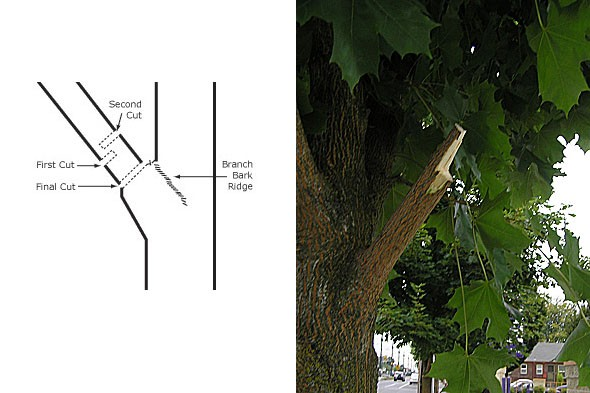 to reduce the risk from dead or weakly attached branches. reduce the number of disease and pest's. reduce the density of the tree's foliage. I's always very important to have an objective when your going to prune a tree, what is your end goal? do you want the crown to be higher to allow more clearance below it? or perhaps you would like to slow the trees growth in a particular direction? all these questions can be answered below! 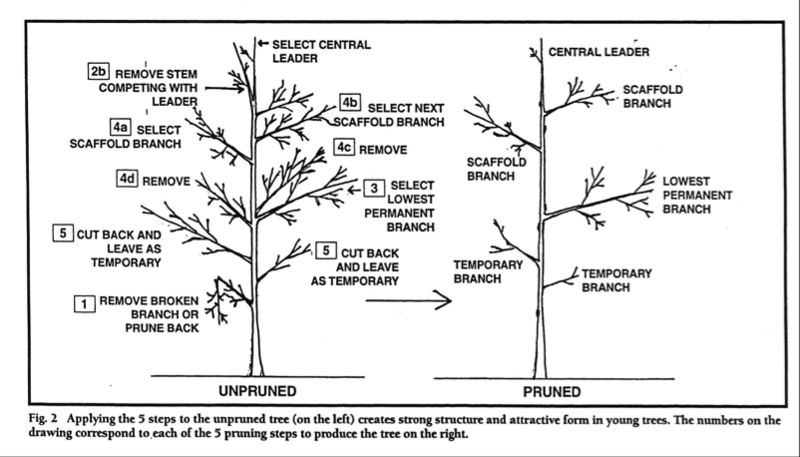 According to ANSI A300 pruning standards ―” A pruning cut that reduces the length of a branch or parent stem should bisect the angle between its branch bark ridge and an imaginary line perpendicular to the branch or stem”. (source 7, p. 80). Here is an image to use as a guide. 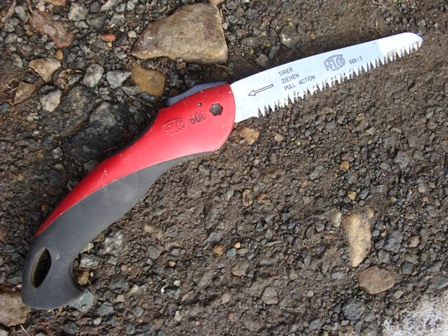 Tools you may need for pruning! a chainsaw is a very powerful piece of equipment. if the pruning you're doing requires the use of a chainsaw i would recommend hiring an arborist. Safety requirements according to ANSI Z133. The hand saw has a plethora of uses and can prune branches or limbs that maybe to large for the pruning shears. Hand saws also let you be more accurate then you would be with a chainsaw and may allow you to get into and prune around a tight area that a chainsaw couldn’t get to. As mention before it is important that you use the 3 cut method with limbs as to avoid tear out’s. the blade is very sharp, so if transporting it is important to have a case or to fold the blade up to avoid an incident. Espalier dates back to the time of the Egyptians'. espalier is simply trimming back branches so they all line up on one plane. they tend to grow along a fence for support and often can fit in smaller areas do to there thing shape. The Equipment you will need for this method is gloves, pruning shears, loppers and saws, and rubber plant ties. there will be two major times you will prune with this method. 1st in the winter, this will This will allow growth and bud production in the spring. This method is trimming a tree or shrub into a whimsical shape such as an animal or shape. you can buy pre-made topiary's but they range from 250.00$-1000.00$ (11) tools you will need Pruning shears, Chicken wire, wire cutters, Sphagnum moss, Fishing line, Floral tape Dental floss, Fertilizer, and Stakes. next are the steps for making your very own topiary! to start look at whether you want to keep your shape from a previous season, if so trim all new growth. if not allow the new growth to take over the shape and this will allow you to create something new! Now for the trimming, use long handled sheers as this allows you to trim at a variety of angles. Always trim from the top down to the bottom. to make you more accurate when trying to cut a desired shape you may use the chicken wire as a sort of cookie cutter. scaffold branches are the main branches that form the trees main canopy. Maintain a single central Stem/Leader. This single stem should be maintained for half of the eventual mature height of the tree to ensure a strong leader. It is important to maintain a live crown ratio of 66 % (LCR). 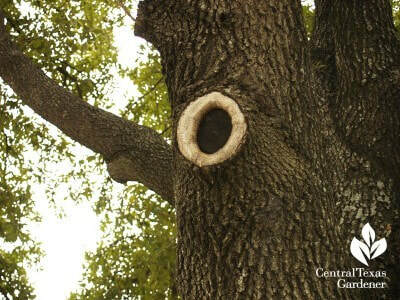 it is important to higher a well trained arborist, preferably one who ISA certified. An ISA certification states “is an individual who is trained in the art and science of planting, caring for, and maintaining individual trees.it is important to higher a well trained arborist, preferably one who ISA certified. An ISA certification states “is an individual who is trained in the art and science of planting, caring for, and maintaining individual trees. An arborist with a license to work in and around power lines may be required. Arborist will be the most experienced to deal with the tree care but the decision shouldn’t be made lightly as they can vary in expenses. 2. Mahler, T. G. (n.d.). Tree project. Lincoln. 6. file:///C:/Users/TRISTA~1/AppData/Local/Temp/ChainSawBasics_pt1.pdf, canvas artile provided by Eric North University of Nebraska professor.